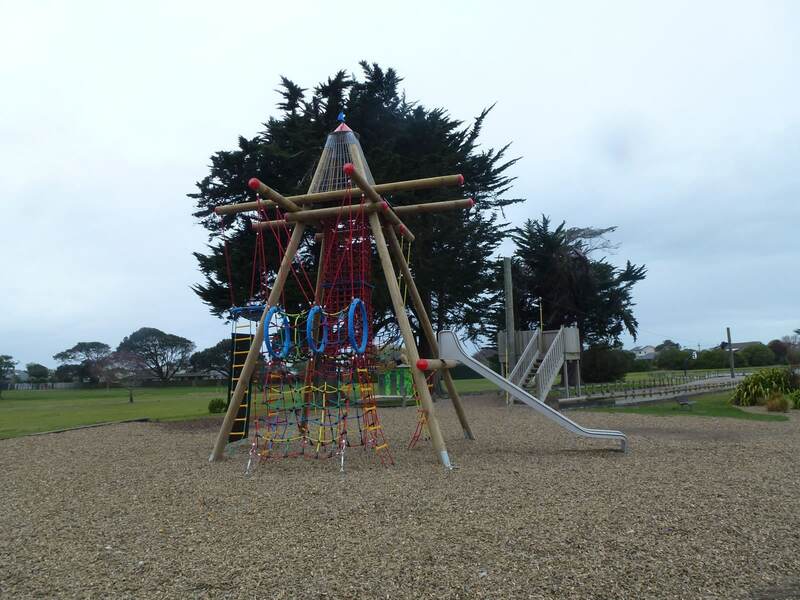 An old fort structure at the South New Brighton Domain, adjacent to the Avon Heathcote Estuary, was in need of replacement after a well-used life. 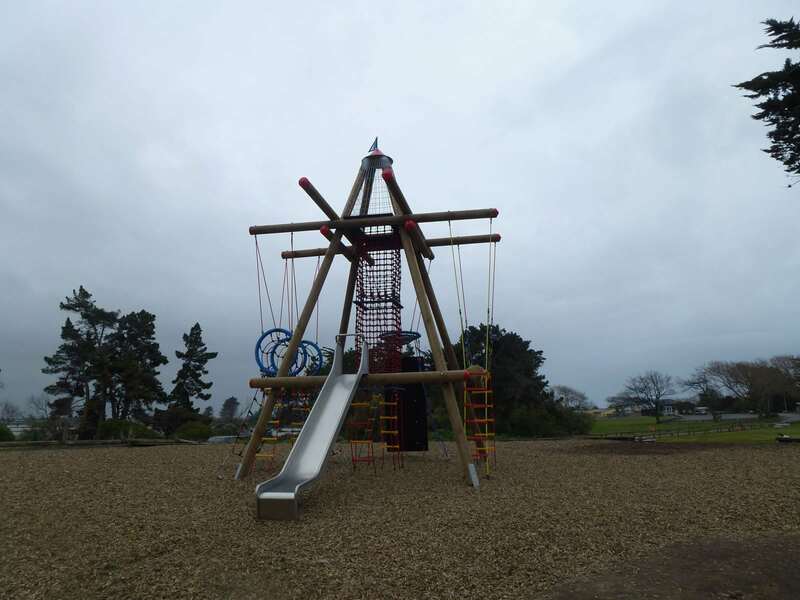 Playground Centre worked with Christchurch City Council to replace the popular, ‘love-worn’ structure with equipment primarily targeting 10 – 15 year olds. 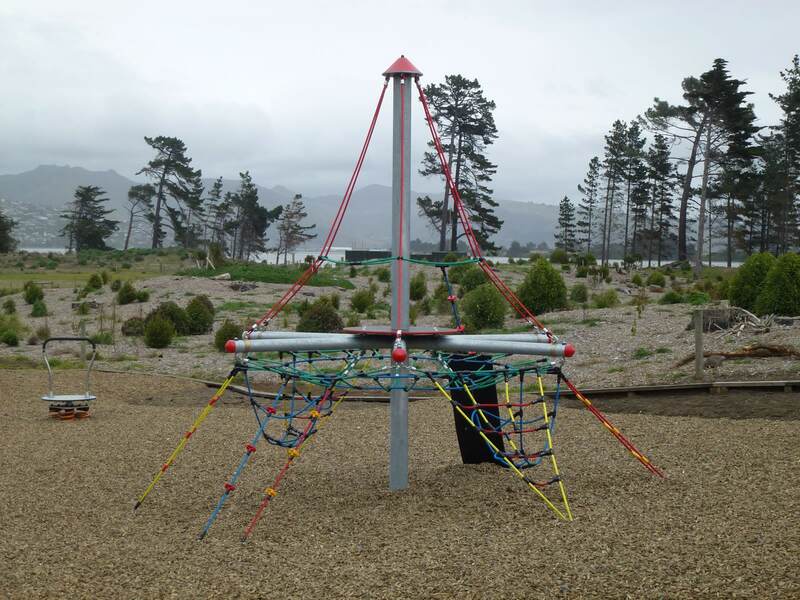 The Council was looking for a play space that offered adventure and challenges at varying heights, was durable to withstand the location’s coastal conditions and was inclusive of a slide. 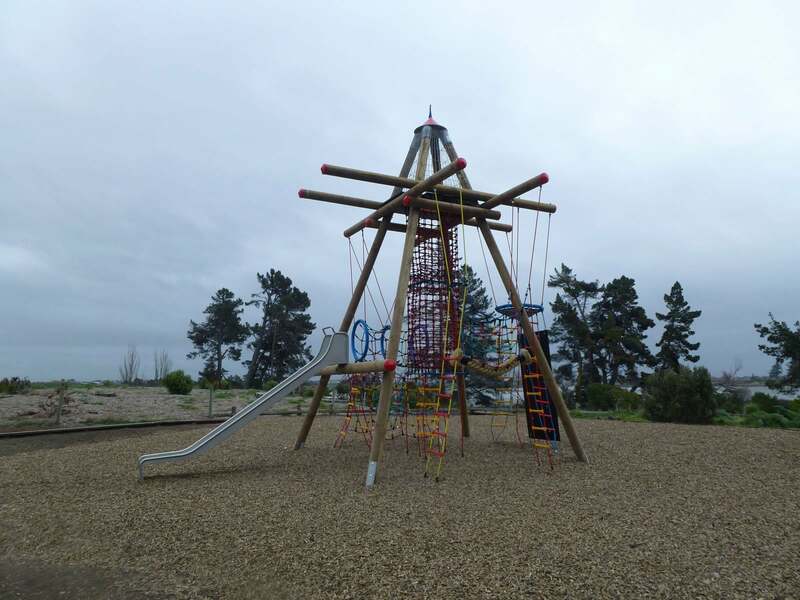 South New Brighton Domain now boasts two new play pieces representing a first for New Zealand! 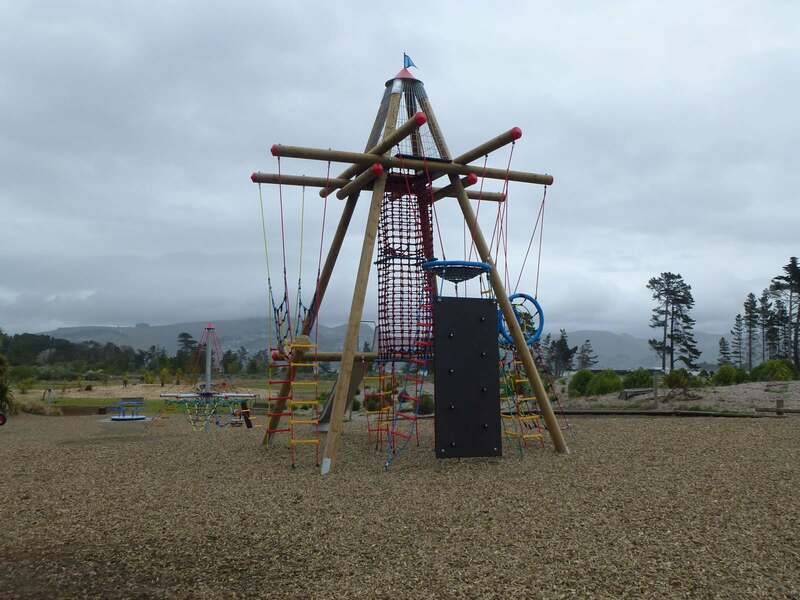 The sky is now the limit for fun with a 3.7m Mini Pirate Tower and 6.85m Black Forest Birds Nest Tower. 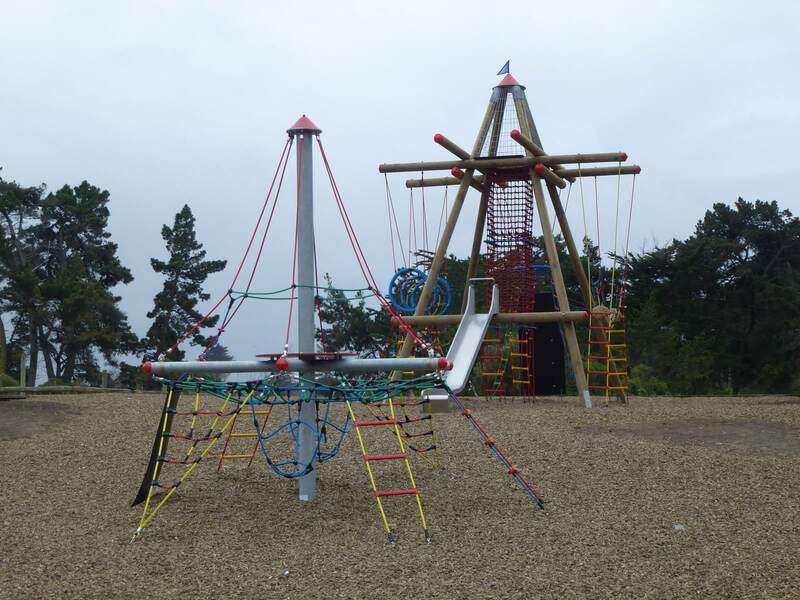 The Mini Pirate Tower offers loads of climbing adventures for younger school children while the Black Forest Birds Nest Tower will keep all ages coming back again and again with a climbing chimney, chunky rope bridge, net tunnel, rock climbing wall, slide and various ladders and scramble nets. 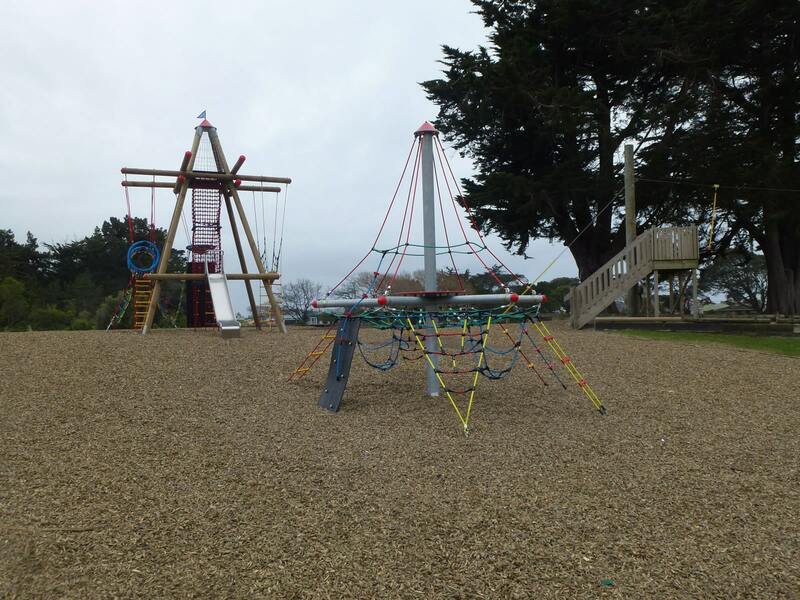 Made out of hot dip galvanised steelwork and robust Hercules rope construction, both will last the distance offering fun and fitness for generations to come.